Here at Malcolm Gray and Associates, we are happy to offer a wide range of eye examinations. 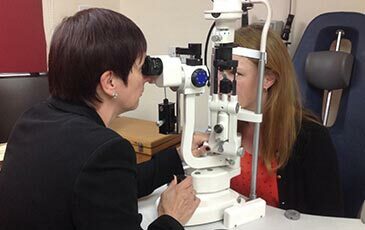 Our experienced team have been performing high-quality eye tests for a number of years. Find out more about Malcolm Gray and our skilled team members. You might be eligible for a free eye test. Malcolm Gray provide NHS-funded eye tests for a broad range of recipients. To find out if that’s you, click here. Please note that eligibility for an NHS-funded eye examination is at the NHS’ discretion. Whether your visit to our practice is NHS or privately funded, you’ll always receive a personalised assessment where the utmost care and attention is been provided. 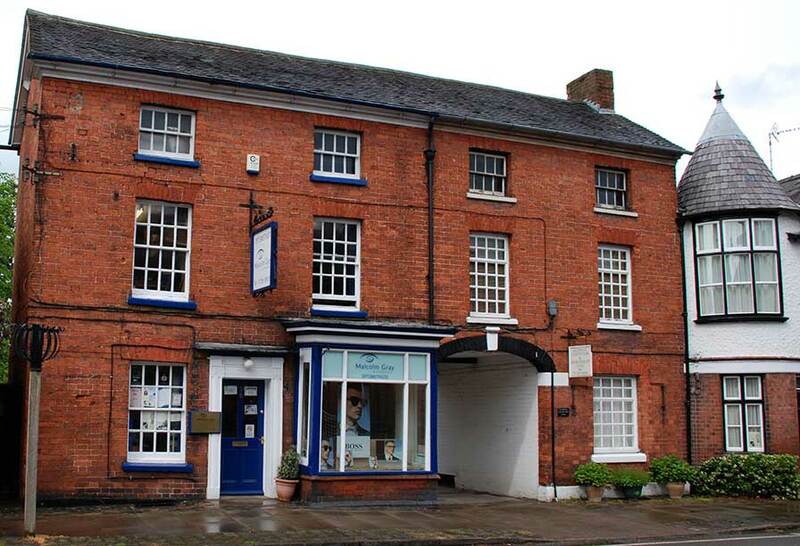 We’ll be on hand to offer tailored, professional advice and are happy to answer any questions you may have about our eye tests and necessary aftercare.